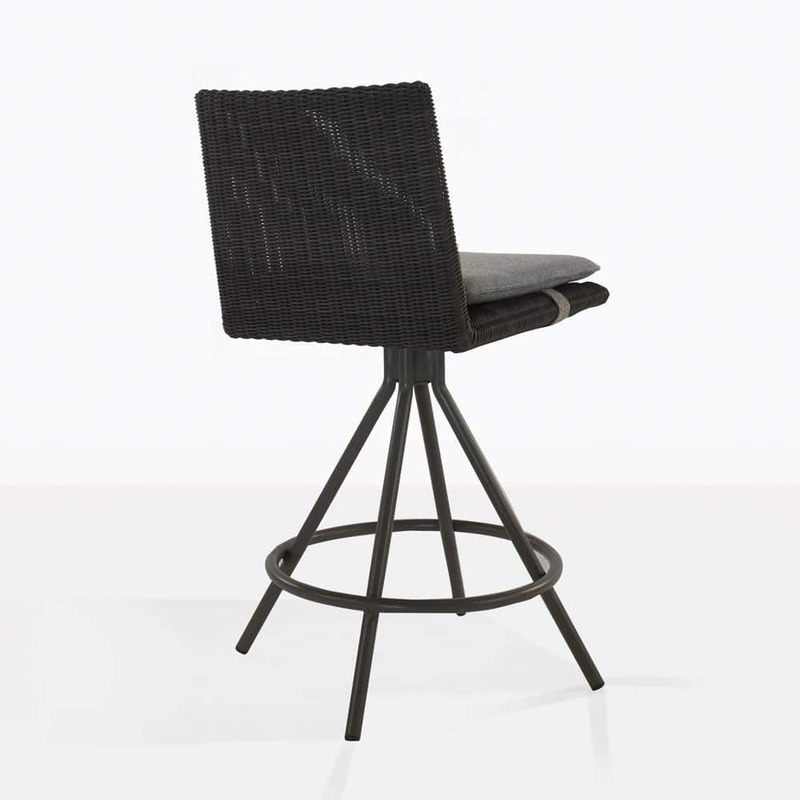 Envision an outdoor gathering space for casual dining that looks amazing, is stylish, functional and welcoming. 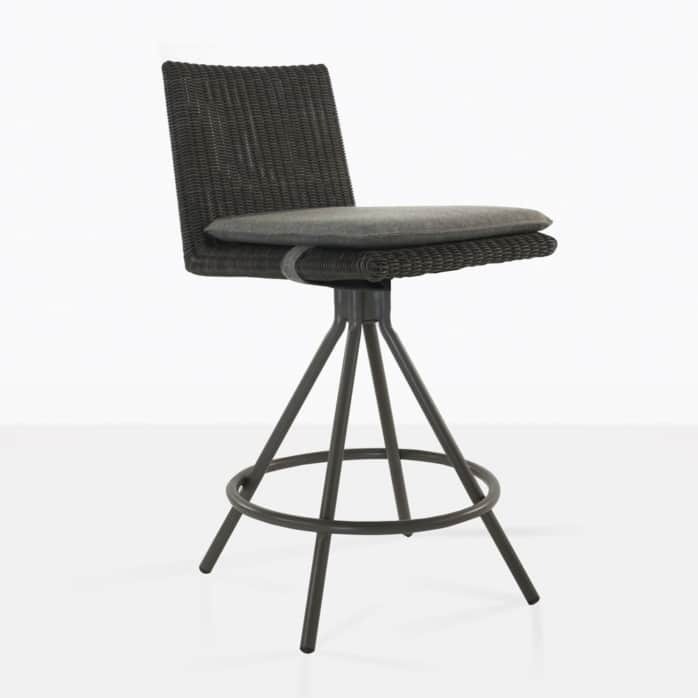 The counter height stool is becoming more and more popular for indoor and outdoor dining spaces and the Loop Counter Stool is a perfect example. Gather friends around for drinks and conversation while you prepare the meal and BBQ near by. 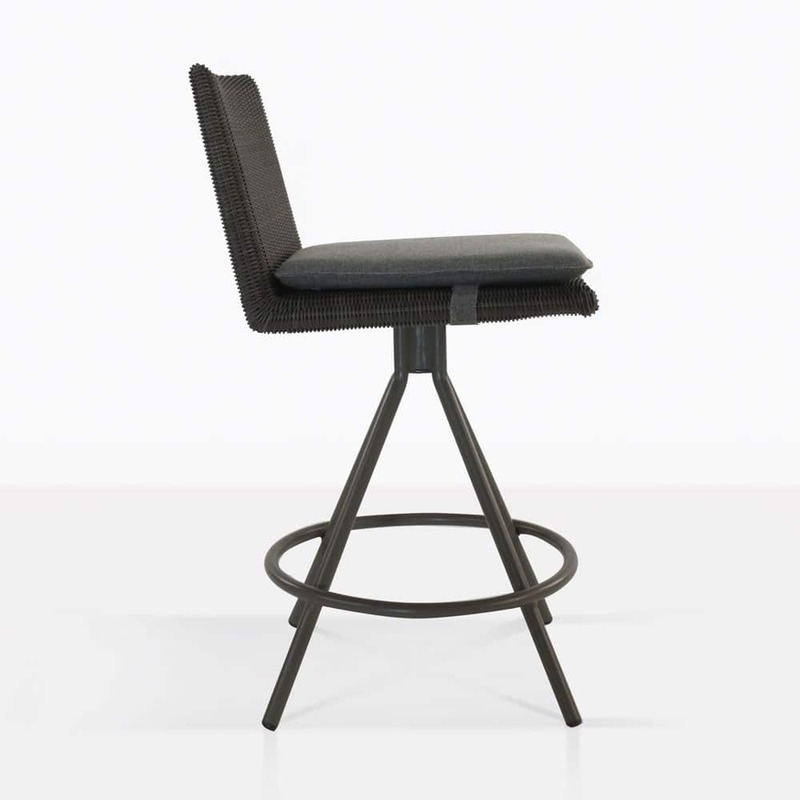 The Loop Counter Stool has a swivel function that will allow your guests to enjoy conversation to the left and right and also swivel to see the sunset. 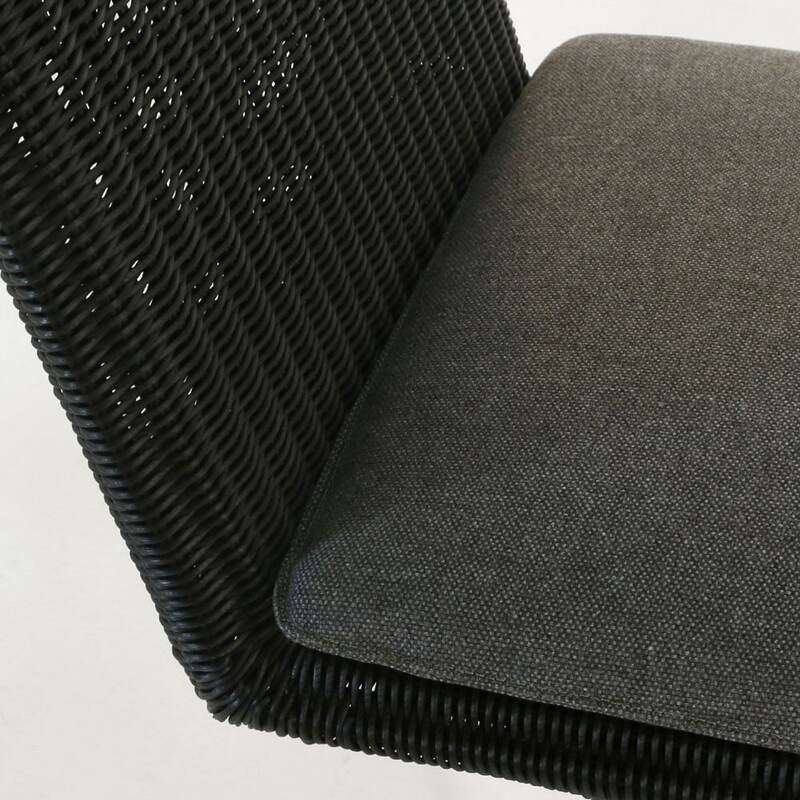 Made with premium materials and available to order today so that you can start enjoying outdoor dining.